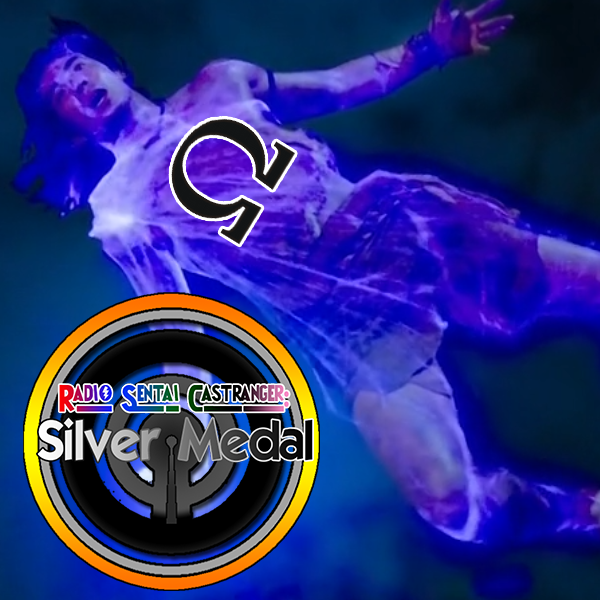 Omega Caster Biffalo, from our fans, the Cast, joins Silver, Blue, and Pink Casters to talk about Koda's backstory and his character arc with all the excitement of riding a children's bike. 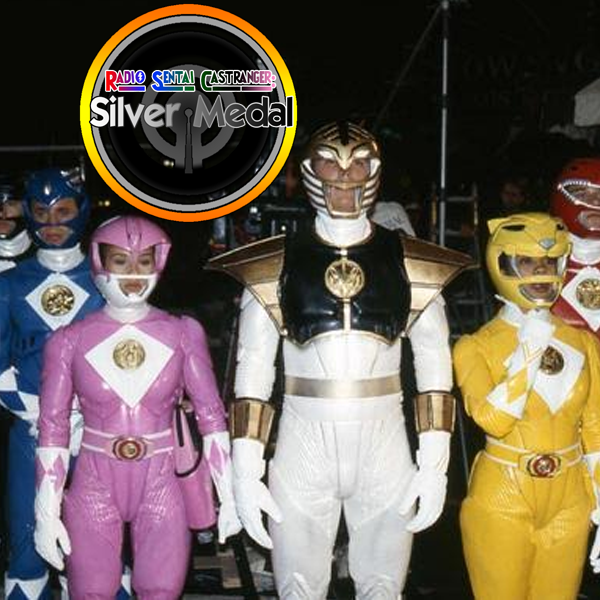 Then we talk about which Power Ranger characters we hated or were annoyed by the most. 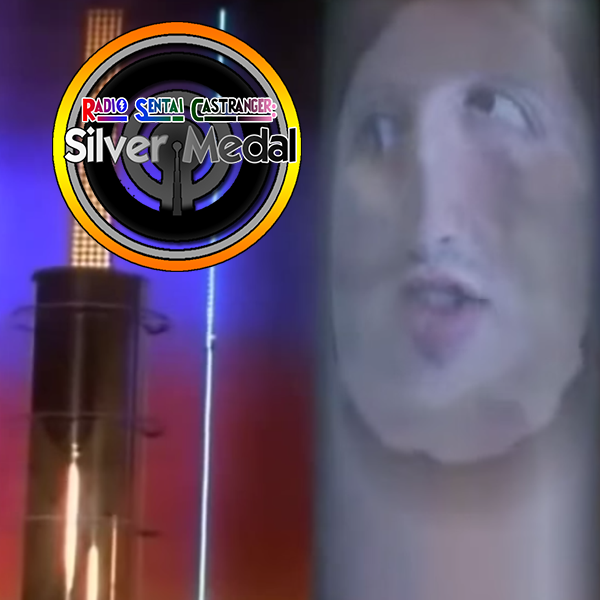 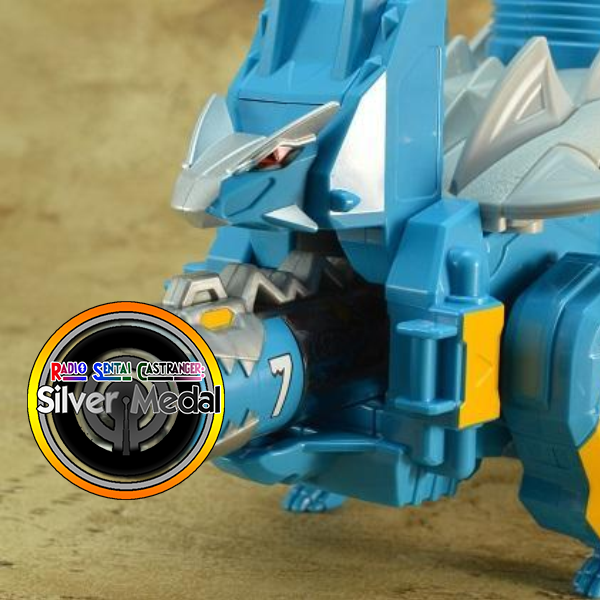 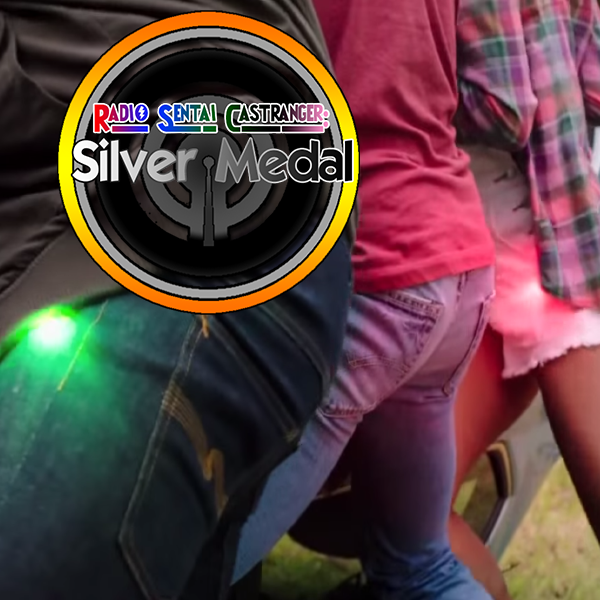 Silver, Blue, Green, and North Casters are joined by Noble, one of our more active Cast, to talk about the debut of the Dino Charge Megazord, finally talking about Koda being a caveman, and the smell of teenagers. 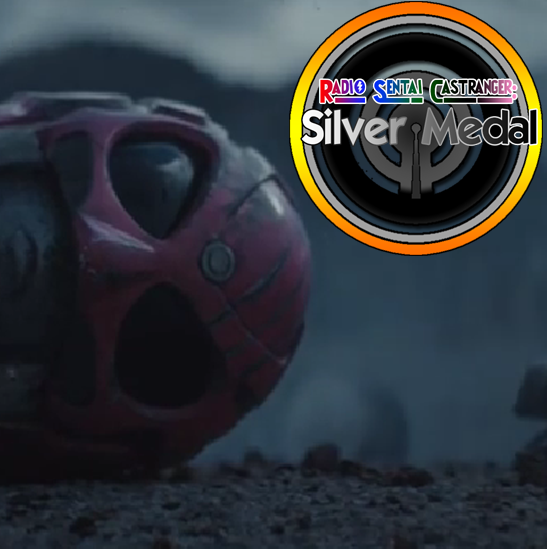 Then we talk about the newly-released POWER/RANGERS fan film, which has some surprising star power behind it. 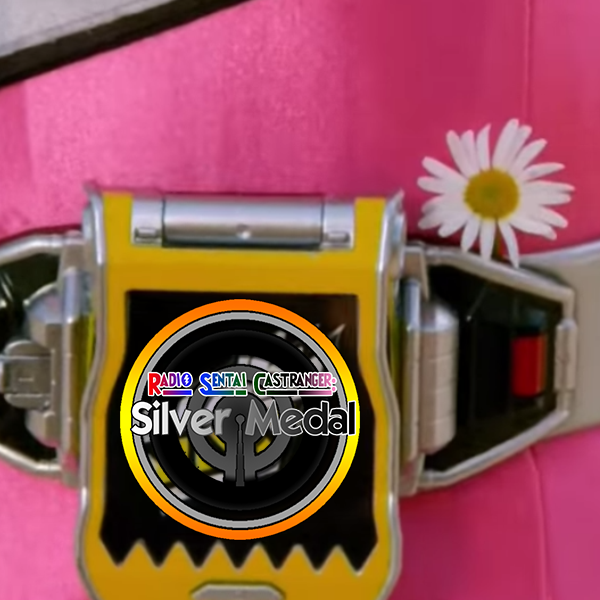 Paul isn't here this week, but the remaining four Casters get together for an explosive followup to the Dino Charge premiere. 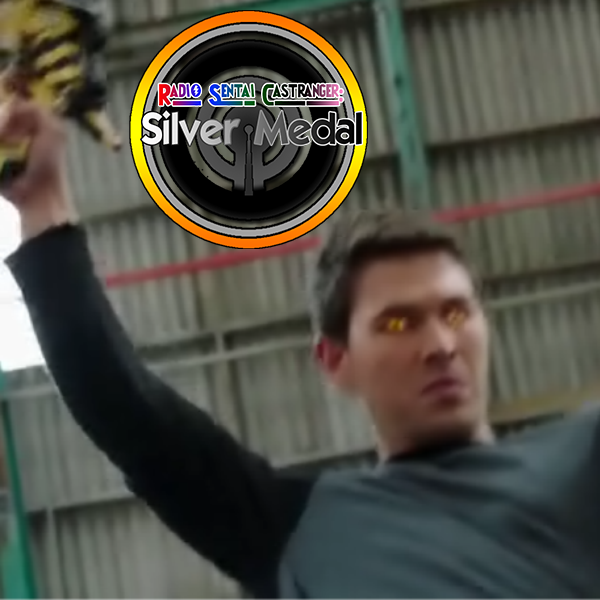 Fencing farm boys, exploding automobiles, ice-cold enemies, and more are talked about in detail, then we share our favorite badass moments in Power Rangers history.